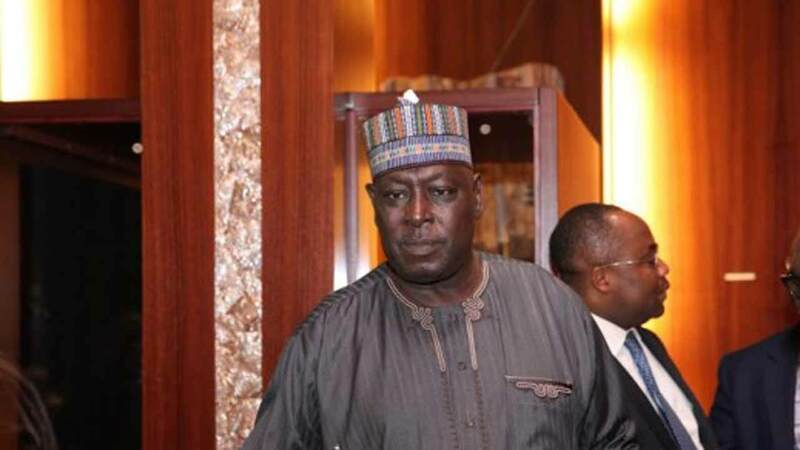 A Federal Capital Territory (FCT) High Court sitting in Maitama has granted former Secretary to the Government of the Federation (SGF), Babachir Lawal, and three others N50 million bail, with one surety each in like sum. The sureties must be resident within the court’s jurisdiction with landed property within the jurisdiction of the court, and must show evidence of tax payments for the past three years. They are also to deposit their international passports with the court. Prosecuting counsel, Mohammed Abubakar, had opposed the bail applications and urged trial judge, Justice Jude Okeke, to “refuse the bail applications and order that the matter proceed without delay in the spirit of Section 19(2)(b) of the EFCC Establishment Act 2004 and Section 397 of the Administration of Criminal Justice Act 2015”. Ruling on the bail application yesterday, the judge said the crime for which the defendant is charged “is bailable.” He added: “Court can grant bail except in situations where the defendants are likely to jump bail, interfere with investigation or attempt to conceal evidence. The erstwhile SGF, along with his younger brother, Hamidu Lawal, as well as Suleiman Abubakar, Apeh Monday and two companies, Rholavision Engineering and Josmon Technologies, are facing a 10-count charge of fraud, diversion of funds and criminal conspiracy to the tune of over N500 million. First arraigned on February 12, 2019 before Justice Okeke, they pleaded “not guilty” to the charges. They case was adjourned till March 18, 2019 for “commencement of trial”.